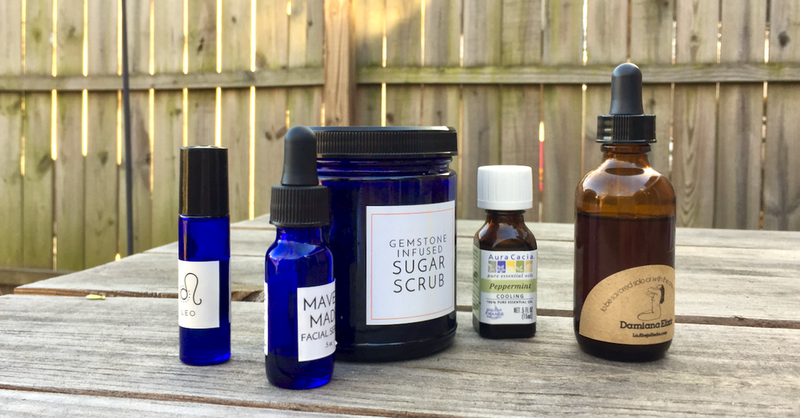 The Gals find the cure for winter dryness from with Richmond’s own Maven Made. Coffee grounds for puffy eyes, sweet almond versus jojoba oil and more secrets of natural ingredients. Plus, getting high on Damiana and words of inspiration from Brene Brown. Listen to episode 3 on iTunes.